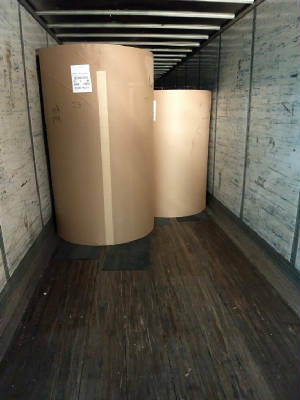 We are getting a few hundred tons of coated and uncoated White Top monthly. Currently good amounts of side trims and a few hundred tons of off spec. Heavily discounted. Please ask price we will quote immediately. Detailed photos available. Fully wrapped and capped, of course! 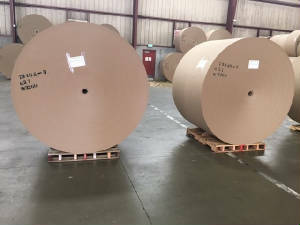 kraft linerboard and white top weekly inventory. Converters only. We are not permitted to sell the KLB and White top to traders/brokers. 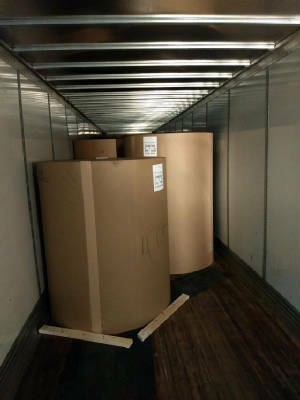 Nice uniform truckload - our material is clean! 2018: Coated and uncoated white top. 125 gsm-240 gsm Spot lots only. Direct box converters. We sell this product in five markets worldwide, repeat customers. Consistent deliveries, quality. Price works. Minimum trial 20 MT. Made in USA and Canada. As of 2018 we have White Top Linerboard on an ongoing basis. Job lot and prime. Export. All from US mills with US Certificate of Origin. 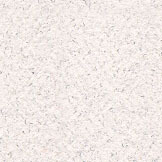 This is white with a natural kraft backing. We can deliver the same quality continuously throughout the year. Just give a range of widths and gsm. Standard core and diameter. We will put together full trucks for you. Full trucks. Normal widths. 160 and 200 gsm + other basis weights. Price: ASK. The price works for all markets. We quote all included. Everything goes insured with an insurance certificate. We want your business and our pricing reflects this. All inquiries are appreciated.